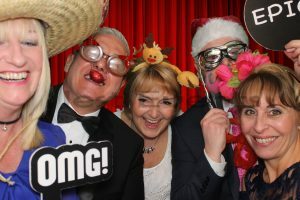 Jest Events offer photo booth hire West Sussex across the county including the areas of Arundel, Bognor Regis, Burgess Hill, Chichester, Crawley, East Grinstead, Haywards Heath, Horsham, Littlehampton, Midhurst, Petworth, Shoreham-by-Sea, Steyning and Worthing. 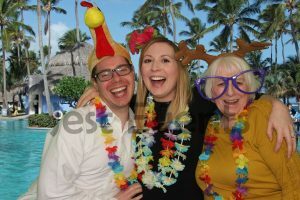 Here at Jest Events are proud to offer for hire one of the most advanced Photo Booths in the world! 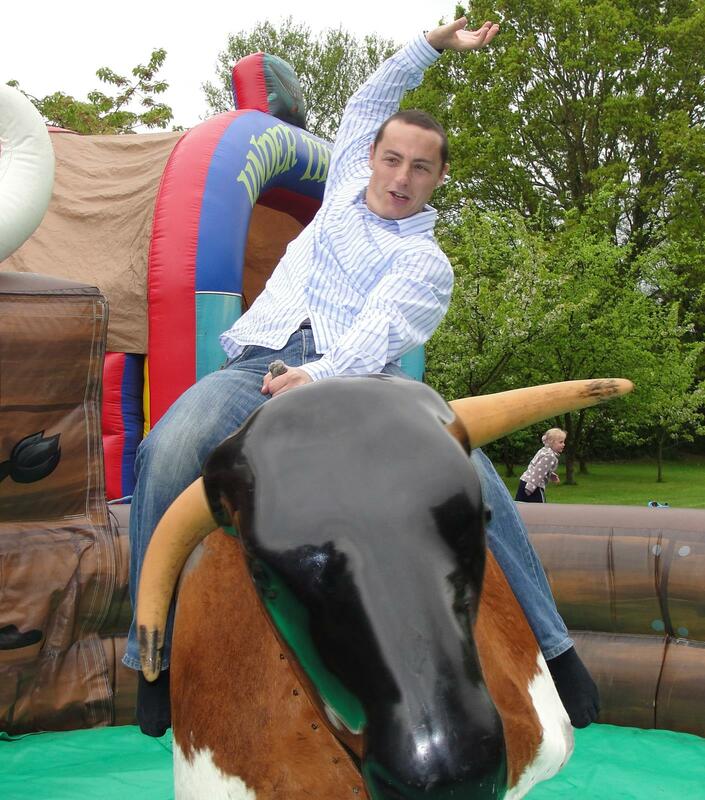 With fantastic Green Screen capabilities, our Photo Booth can immerse your guests into the WildWest, Amazon Jungle or perhaps the groovy 1970’s! If you prefer to keep things sleek and simple, our Deluxe Photo Booths also offer a classic Red Curtain backdrop! Whichever option you choose, our Prop Box will be filled with crazy sunglasses, wigs, feather boas and lots more for you to have fun with! Photo Booths have become the must-have item! 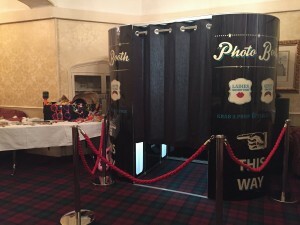 We have attended Weddings, Family parties, Charity Balls, Product Launches and many other types of event with our Deluxe Photo Booth! * Traditional Classic Deluxe Booth with Red Curtain backdrop Or the magic of Green Screen to really delight your guests! * Booth Attendants to make sure everything runs smoothly with your photo booth hire! * Your Event details and Logo included on every print, a great keepsake for your guests to take home. * High-Quality DSLR Canon Camera – Your instant prints are of impressive quality. No blurry images here! * Touch Screen technology – the Booth on-screen menus look great and yet are still very user-friendly! * High-Quality Dye Sub Printer – Your 6 x 4 prints are not only instantly dry, they are also printed and ready to take away in less than 10 seconds! * Digitally printed Booth Skins – Gorgeous White Chesterfield or a Dark Wood Vintage effect? the choice is yours! * You can even supply us with your own jpeg image that we can upload to the booth for your very own background! 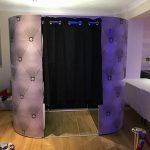 * Video Booth Hire – Click here to visit our Video Booth Page for more details..
photo booth hire West Sussex, Arundel, Bognor Regis, Burgess Hill, Chichester. 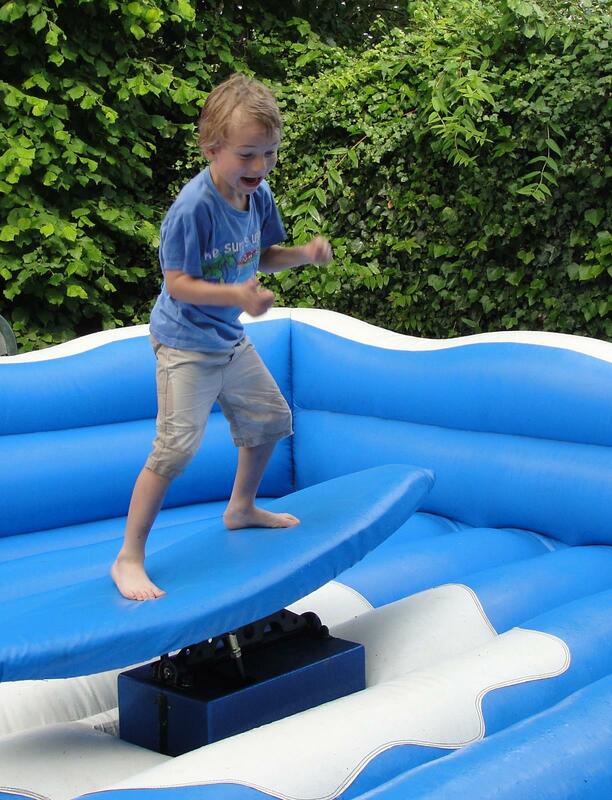 Green Screen photo booth hire Crawley, East Grinstead, Haywards Heath, Horsham. wedding booth hire Littlehampton, Midhurst, Petworth, Shoreham-by-Sea, Steyning, Worthing.